Design dimension, performance, and earthen charm combine in this marled, rustic-effect, thick and textural braided rope rug. In a construction and fiber that is virtually indestructible, it resists salt, sand, water, mildew, and mold. 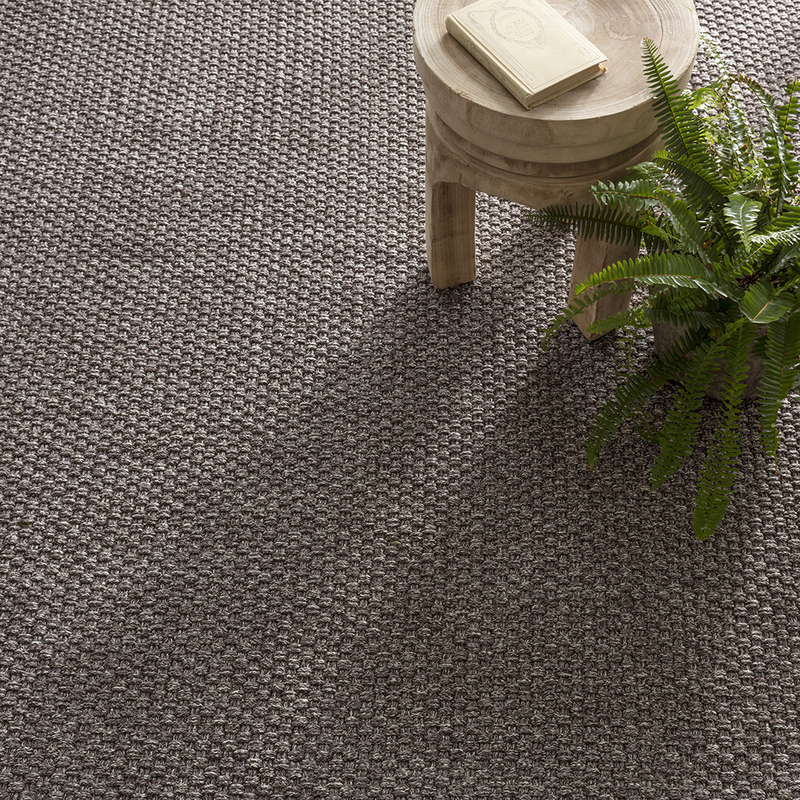 For a pop of personality and a treat for the feet in any room, this rug’s superpowers will complement any home with pets and kids. – FEATURES & BENEFITS: Ultra-durable construction, water-resistant, and UV-treated for fade resistance; lightweight; often reversible; washable and scrubbable. – WHERE TO USE: A rug for all seasons! Terrific for high-traffic areas; kids’ rooms; staircases; muddy messes such as sunrooms, decks, and porches; and any floor that gets wet – like the bathroom, the kitchen, or the basement. Featured image shows a 2′ x 3′ size. 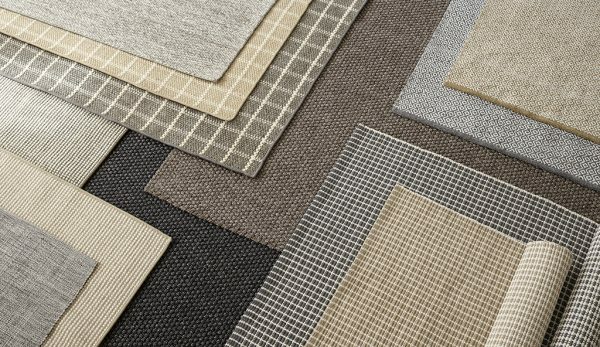 We want to help you choose the rug you are looking for, that’s why we offer free swatch for you! Add to cart now. Regular vacuuming and the occasional gentle shake should keep your rug in shipshape condition. All polypropylene area rugs are washable and scrubbable. Air dry only. Do not machine wash or tumble dry. Due to handmade quality of our rugs, they may vary slightly in size and/or color. Please allow for handmade beautiful imperfections. There’s a swatch for each design. Swatches are large (60x45cm) which create correct expectations! So don’t hesitate to order one for free (up to 5 units per order). You only have to pay for the delivery at checkout and in turn we provide a free shipping coupon for you to enjoy in your next purchase. Look for it in the parcel! Furthermore, if you are kind enough to return the swatch either by post or dropping it in the shop we will reward you by email with another free shipping coupon. Any questions, just email us. Teklassic is a Madrid based store since 1990. We have the best brands, specialized in Dash & Albert. Can’t you see what you are looking for? Please, contact us at online@rugstk.com or call us at +34 91 432 20 85.